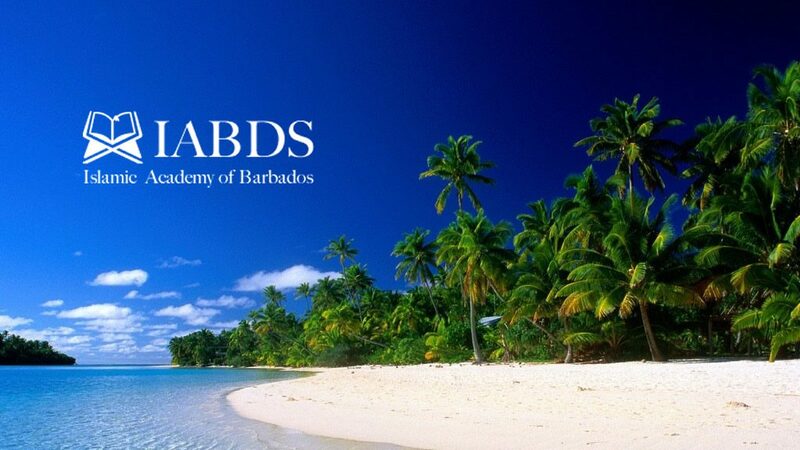 Welcome to the website of Islamic Academy of Barbados. The website is to provide visitors with the activities of the Academy. Under the patronage of the Spritual Reformer of Youth, Shaykh Muhammad Saleem Dhorat hafizahullah the Academy continues to strive to provide indept insight of Islam. The Academy has included the leaflets published under Sa’wtul Haq Series and audio lectures and discourses of Shaykh Muhammad Saleem Dhorat hafizahullah. Finally, we request all of our visitors to continue visiting the website and include the Academy in your duas.